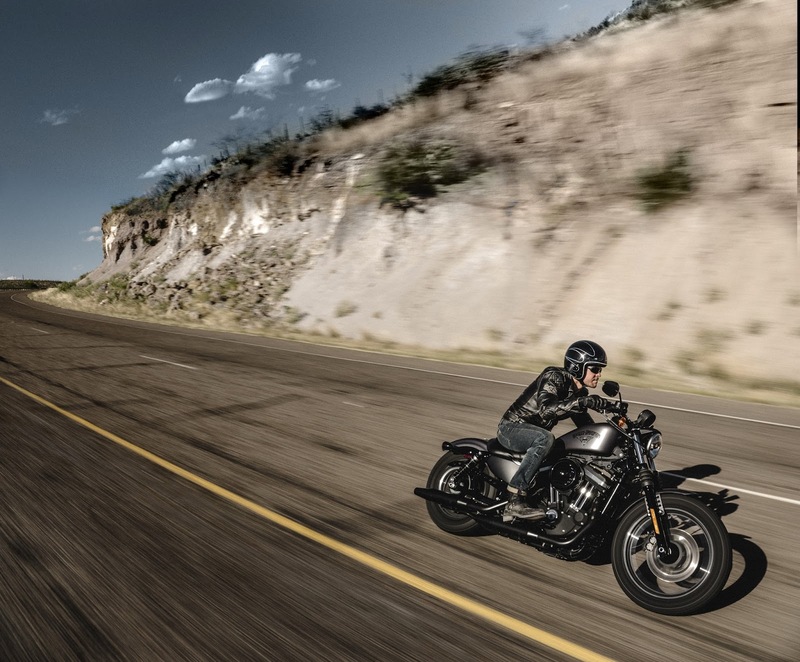 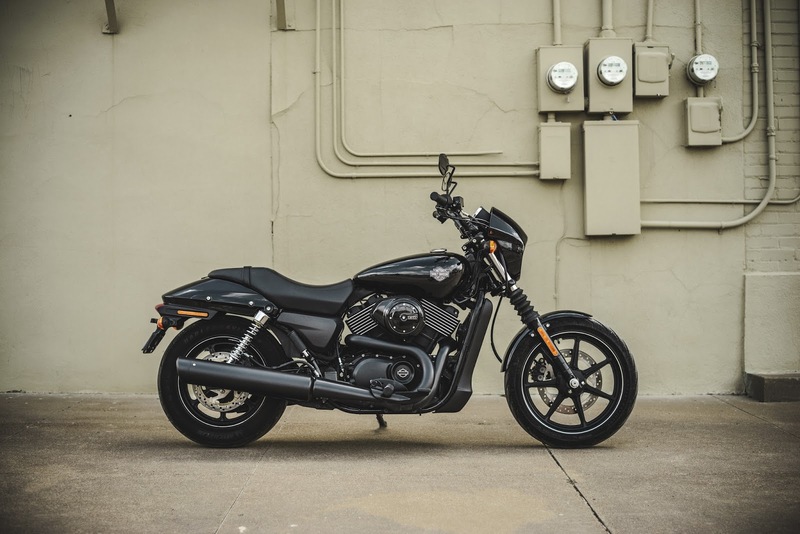 For 2016, Harley-Davidson is asserting its custom leadership with the launch of refreshed Dark Custom models, performance and styling enhancements throughout the range and an exciting new competition. 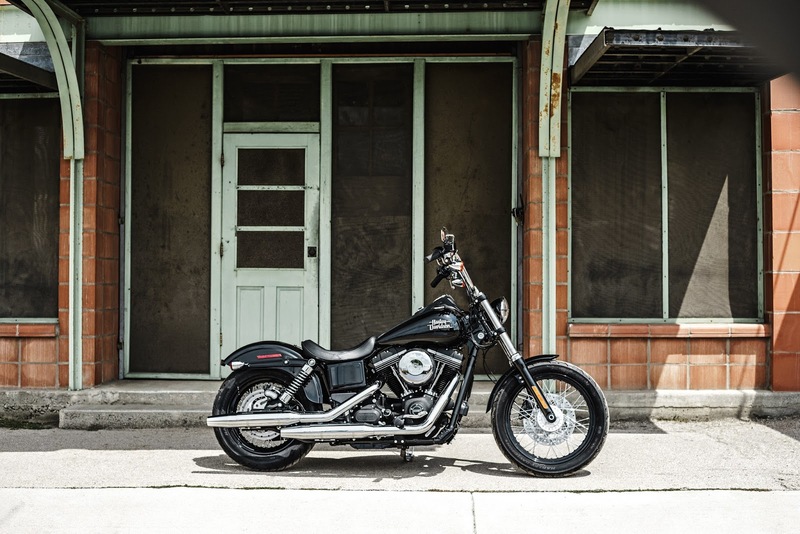 Harley-Davidson has today launched an Asia Pacific wide competition for riders to win a once-in-a-lifetime prize. 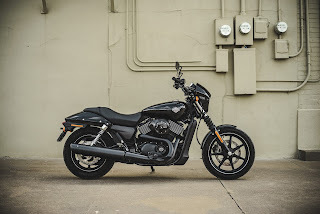 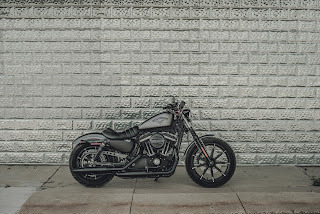 By simply taking a test ride on the reloaded Iron 883™ , Forty-Eight® or Street™ 750, riders will be entered into a competition to win their very own Dark Custom™ motorcycle* designed and styled by the Harley-Davidson Senior Industrial Designer – Dais Nagao. 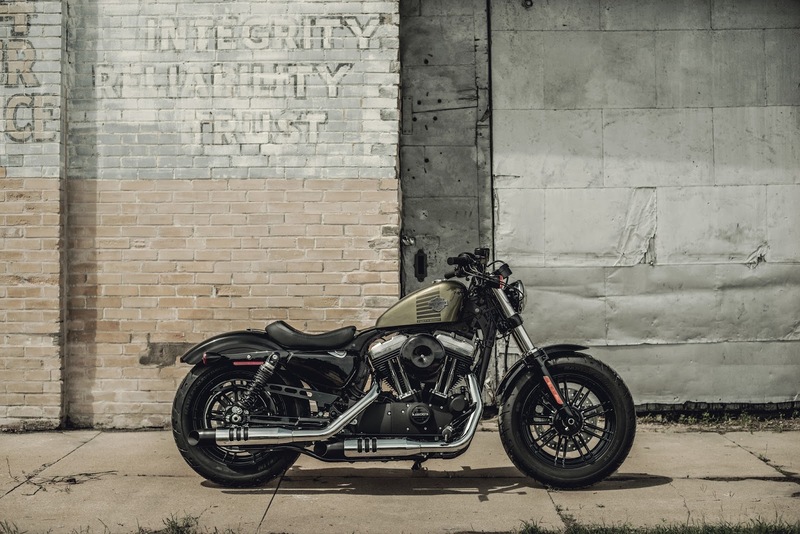 The winning rider will be able to choose from the Iron 883™, Forty-Eight® or Street™ 750 and work alongside Dais to design their dream bike in Milwaukee, USA. Once designed, the bike will be built by a local Harley-Davidson dealer. The trip also includes a money-can’t-buy VIP trip to Milwaukee, the home of Harley-Davidson, where the winner will stay at a local hotel and receive a tour of the Harley-Davidson Museum, alongside tickets to sports and/or music events taking place locally. 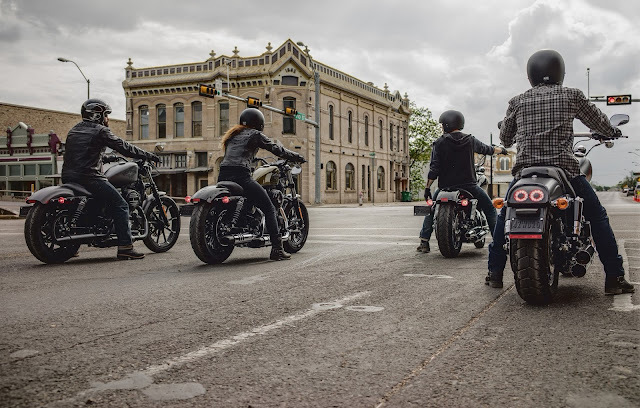 To capture this memorable experience, Harley-Davidson is also offering the winner a camera, ensuring the winner can record and share every experience from the trip. 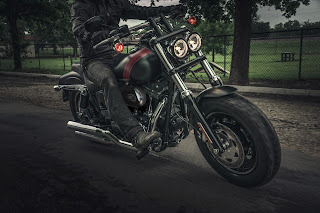 Further goodies include transfers, restaurant bookings, and clothing from the Harley-Davidson® Black Label Collection. 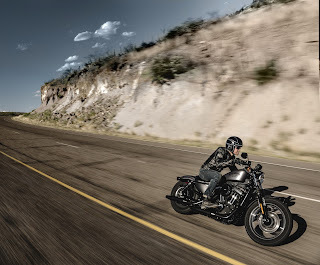 To enter the competition, riders simply need to book a test ride on a Harley-Davidson Street® 750, Iron 883™ or Forty-Eight®. Click h-d.in/testrideandwin to find your closest Harley-Davison® dealership and book your test ride. Watch this space for more information on 14 September, 2015. 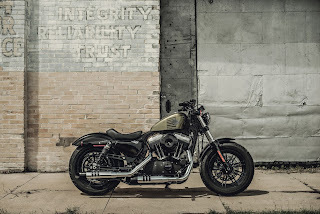 If the winning entrant has already bought a Harley-Davidson Street® 750, Iron 883™ or Forty-Eight®, after their test ride and during the promotion period (14 September to 31 December 2015), Harley-Davidson will fully refund their purchase and Dais Nagao will customise their original bike.